Home Project Advice Disaster Prep & Repairs Clean up After an Earthquake – What’s Safe to Do? 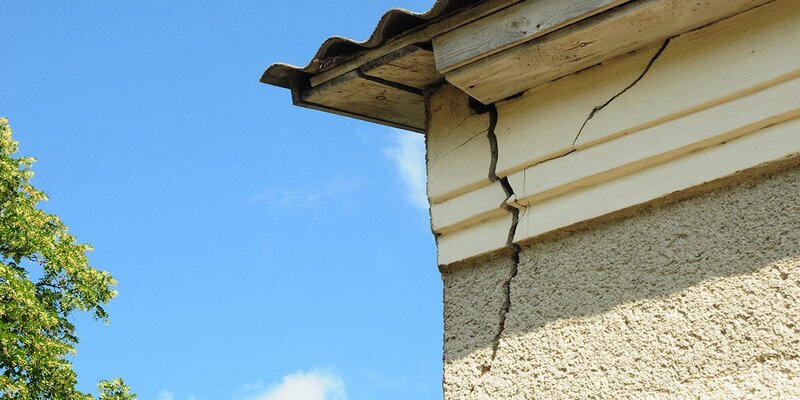 During a large earthquake, considerable damage can be done to both your home and your belongings. While the first thought is to clean up the mess yourself, should you be calling the professionals to come and do it or your insurance company first? After the shaking has stopped, the safety of you and your family is paramount. If the building you are in is unsafe, then leave immediately. Offer first aid to anyone who is injured and listen to the radio for emergency updates. They also recommend taking photos of any damage to both buildings and belongings. 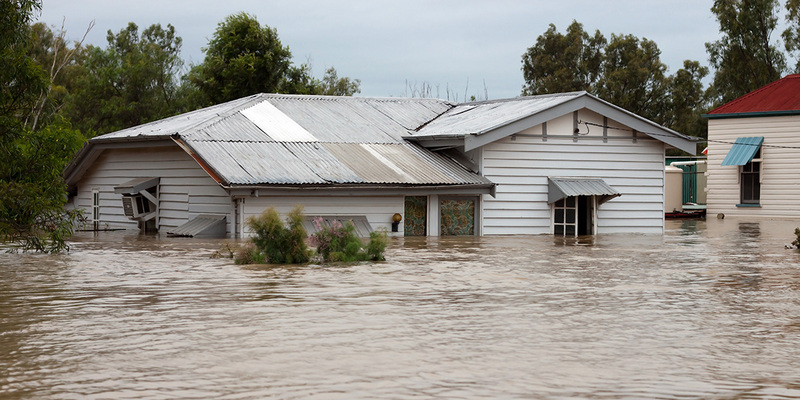 These can be submitted to the EQC and your insurance company when you make a claim. The Earthquake Commission recommends that immediately following an earthquake, you should do everything you can to ensure your home is habitable and safe from further damage. However, this only includes jobs that you can safely do yourself. If there is any chance of putting yourself or someone else in danger, then call the professional tradesmen in first! Clean up after an earthquake any broken glass, crockery or ornaments, but don’t throw the pieces away. Get a plumber in to repair broken toilets or water systems. 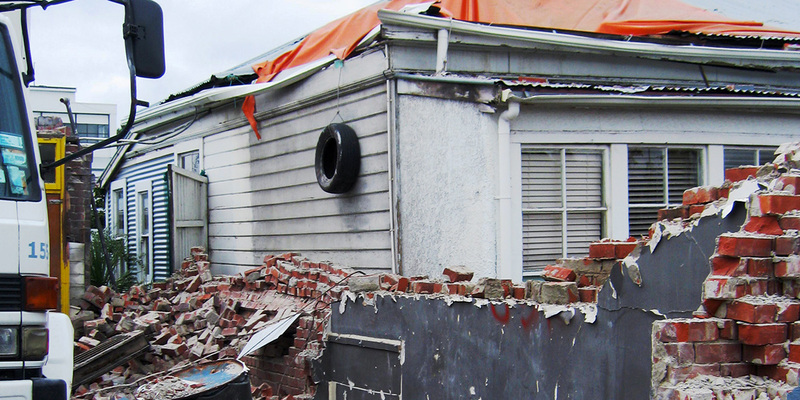 Keep the receipts as you may be able to claim back the cost of these repairs from EQC or your insurance company. Throw out any ruined or spilt perishable food. Make sure you record the names and volume (where practical or known) of the items. 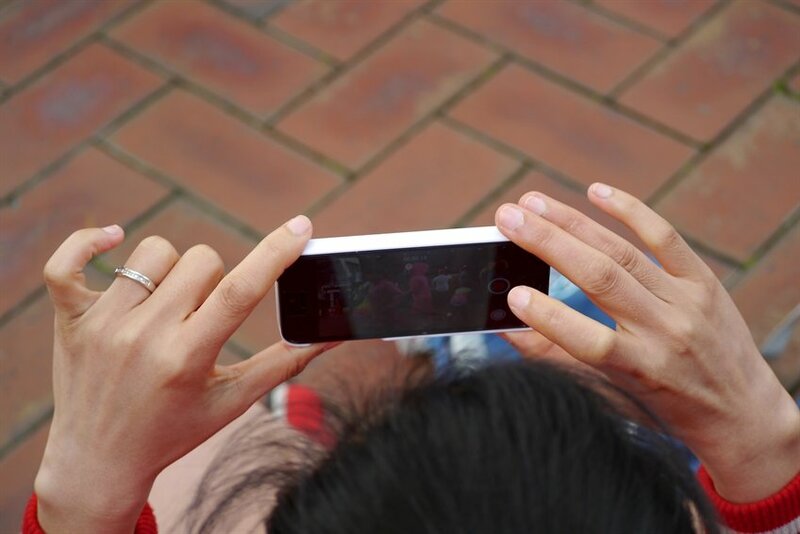 If you have a camera handy, taking photos of all the damage is a great way of proving what has happened. 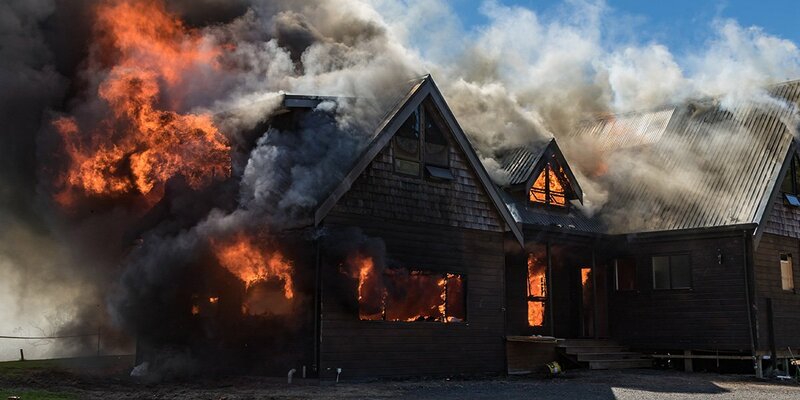 EQC have a helpful photo taking guide about using photos as evidence for your insurance claim. 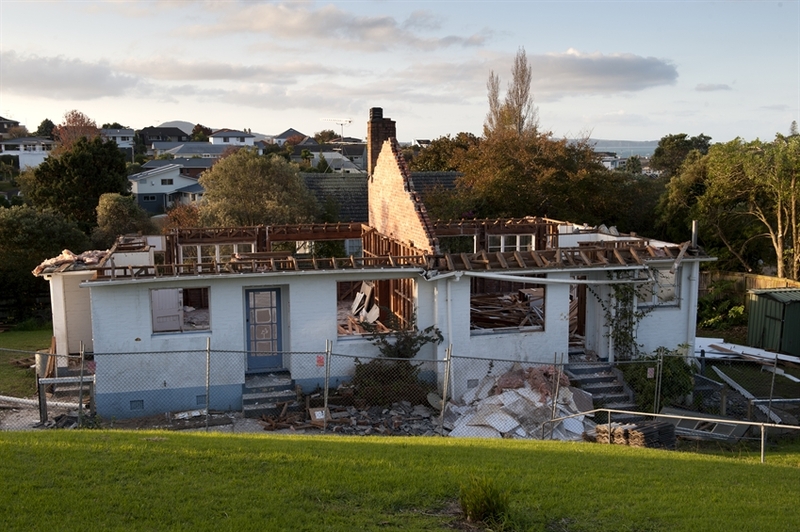 Any claim you make to your insurance company or EQC must be within three months of the earthquake event. Apart from the essential repairs, you need the agreement of EQC or/and your insurance company before you can engage the services of a professional for repair work. This means the cost of replacing broken or damaged appliances, furniture or the building itself must be pre-approved by your insurer. The claim process can be long and painful. But please do not clean up or dispose of anything other than perishable food. 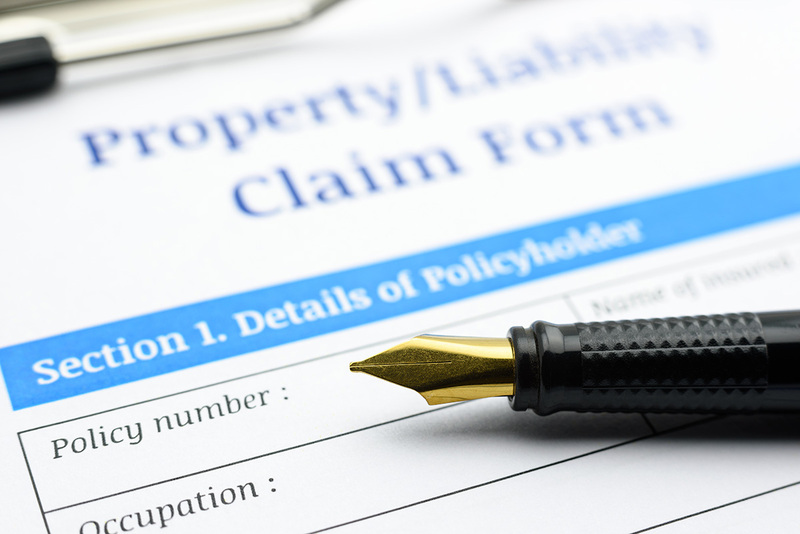 Your insurer will need to assess the damage first and will then tell you what you can dispose of. Once you have the approval to clean up after an earthquake, our team of professional tradespeople are more than happy to help you out. List your job today and we’ll get working on seeking those repair quotes for you straight away.